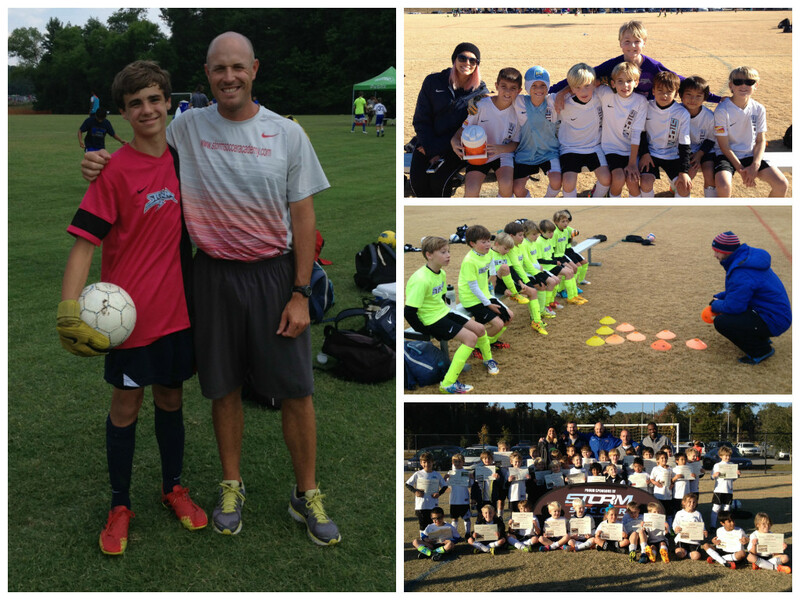 The search for a dynamic coach, mentor, and group leader must start at the beginning of youth sports participation. It is not only something the athlete needs at the age of 15, but they also need this at 5…and every year in which they participate in athletics. Dynamic coaches who care teach lessons that can be used over a lifetime, not simply used next week to win the game. Set your child up for success by being an active participant in finding the right coach and program for your child. Coaches grow through experiences they have had within coaching and leadership roles. Dynamic coaches are not born with superior skills. 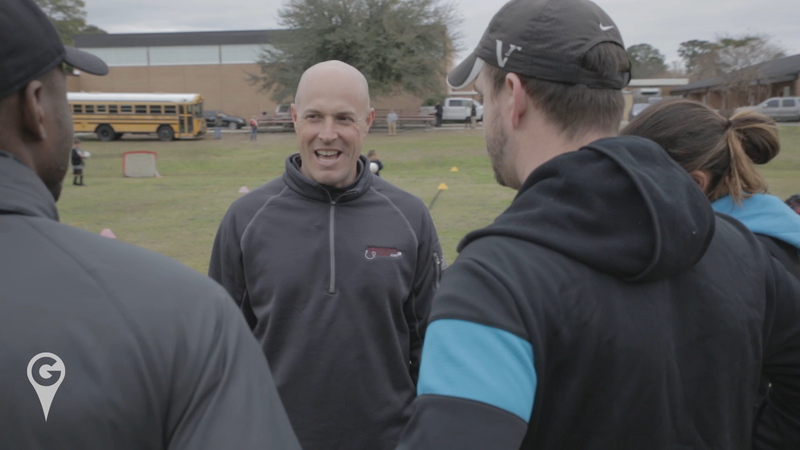 These coaches have honed them along the way, by having experiences that taught them how to deal with success, setbacks, taking responsibility, and other challenges coaches face on a daily basis. The developing coach plans early on in their career to learn about the experiences and problems that must be mastered within the profession so that what comes out at the other end is an individual that is ready and capable of becoming a dynamic coach. Following these experiences, the coach is able to have established processes on and off the field that lead to success for the athletes. This coach has become dynamic and will continue to perform at a high level as long as they continue learning and developing throughout their coaching lifetime. The hamster wheel of learning never ends if you want to be a top coach. Young athletes have limited opportunities to create an environment of success for themselves. An incredible amount of responsibility is given to the athletes support group that includes parents, coaches, the sport organization, other family members, and parental friends. When these groups work together as positive influential factors in the life of the athlete, an effective environment is created for the athlete to grow, prosper, develop, and become a lifetime learner. As our young athlete moves on to their next milestones in life such as college, a full time job, or raising a family; what else would we want as we look back on the youth athletic experience but an opportunity to have participated in an excellent organization that shaped the positive growth and development of our most treasured family members? Scores are long forgotten but meaningful experiences last forever!!! Why is there no link to your video on these? Just curious?